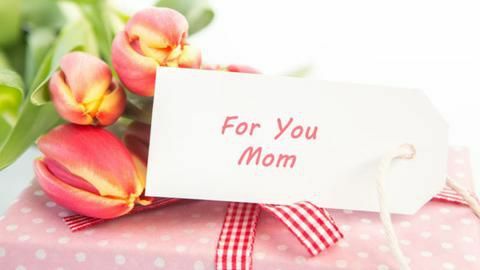 Give Mom the Gift She Really Wants. Rejuvenate & Restore Her Skin! Choose one of our Special Mother's Day Treatments and watch her face light up with joy. 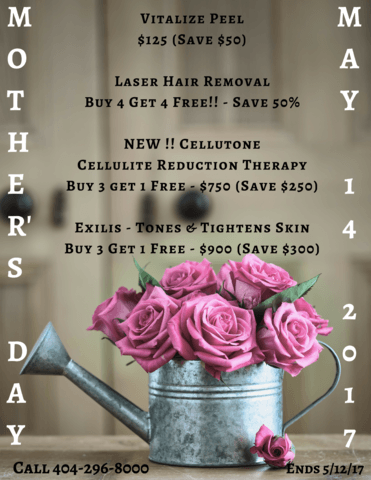 To purchase, call 404-296-8000 and we will send you an electronic gift card just in time for Mother's Day!